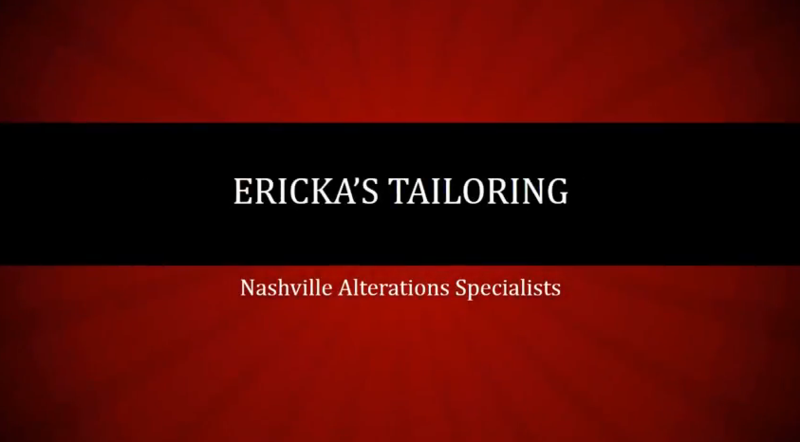 The busy prom and wedding season is getting underway, Ericka’s Tailoring doesn’t require an appointment for bridesmaid and prom dress fittings, so just come by the shop at your earliest convenience during business hours. Wedding dresses do require an appointment for a fitting, so call (615) 885-9428 to schedule. Don’t delay either way!